Offering solutions for whatever is troubling your cat. 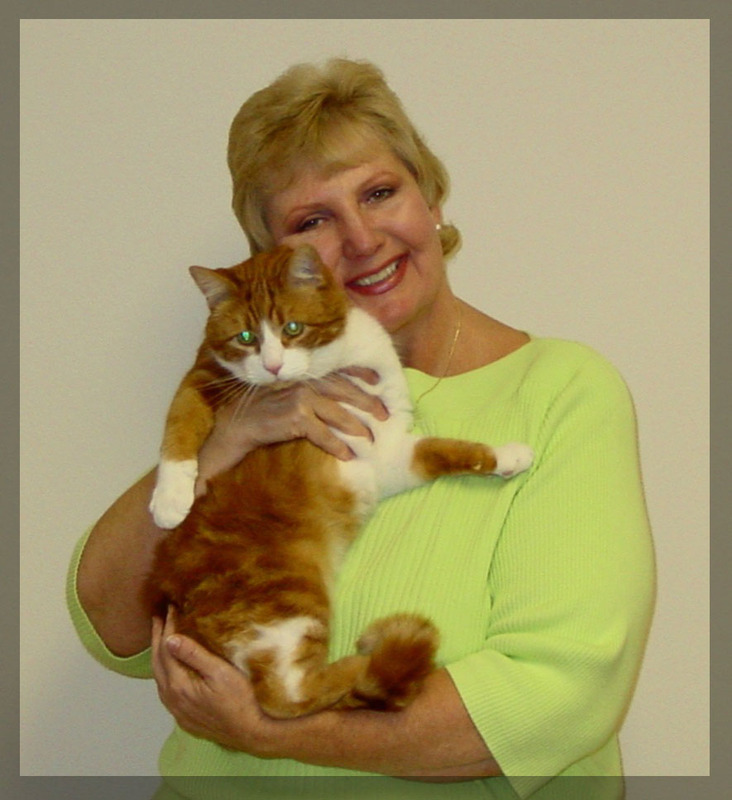 Cat behavior counseling in an environment of patience and understanding. A safe and loving home away from home for your cat. In-home cat boarding. All private rooms. NO CAGES.